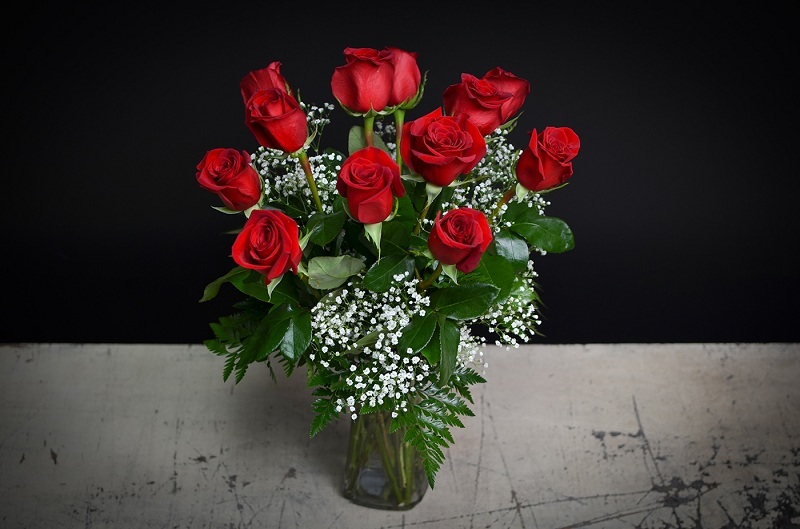 How To Extend The Life Of Roses In A Vase? Some practical advice to give our roses the right soil and the right amount of water, in order to have healthy plants and thrived. 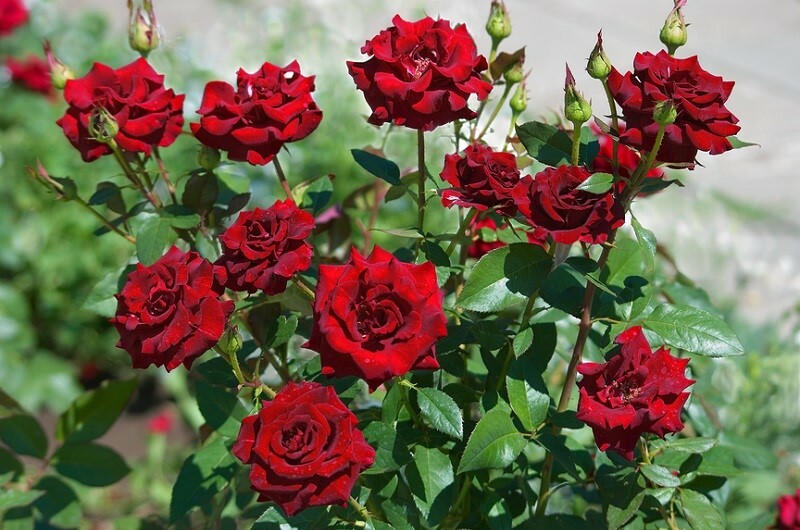 1) The roses grown in pots can be planted throughout the year as long as there is no frost. 2) In the case of roses grown outdoors, it is best planted in autumn. Then the soil is still warm and therefore still may form some rootlets. Only then the plant will have optimum growth the following spring. 3) Rosebushes like a sunny place, but some varieties will sometimes too hot in a location south. 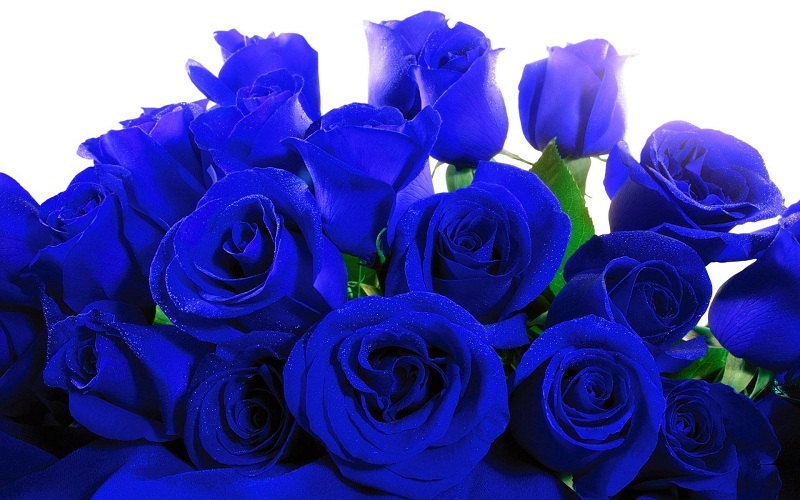 The Rambler roses, for example, are a good choice. ! Look at this when choosing! 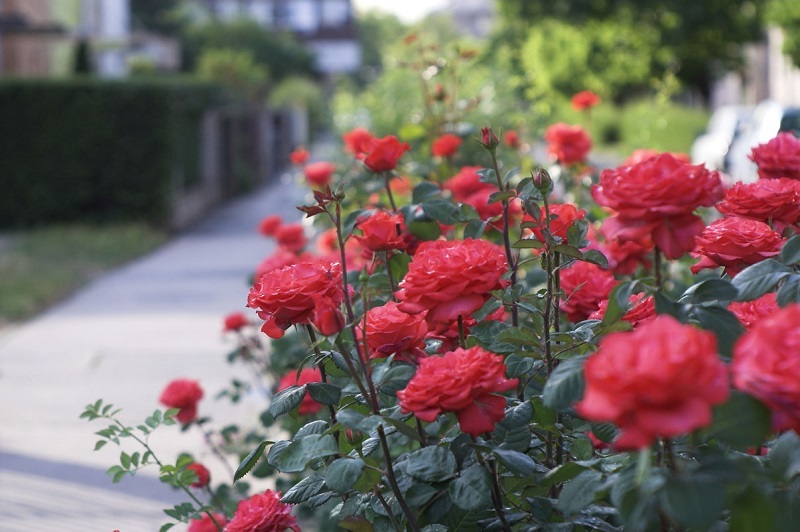 4) Rosebushes like a warm and airy place where the wind can caress the leaves. This is not the same as a place windy or drafty, where lurk all sorts of diseases. 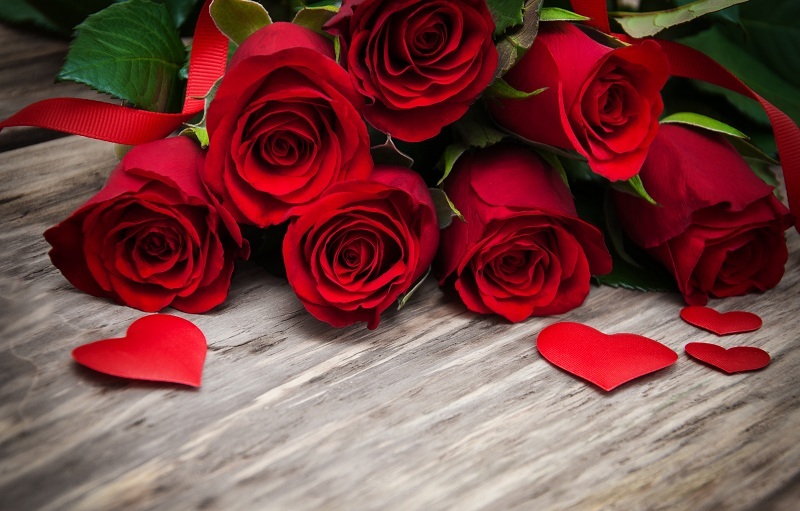 The rose water is a byproduct (or hydrosol aqueous phase) of the distillation of rose petals for the production of rose oil, with a very perfumed flavor and aroma rose very concentrated. Seasoning very popular in the Middle East, flavored water roses, among other things, creams, pastries, ice cream and even some poultry dishes. 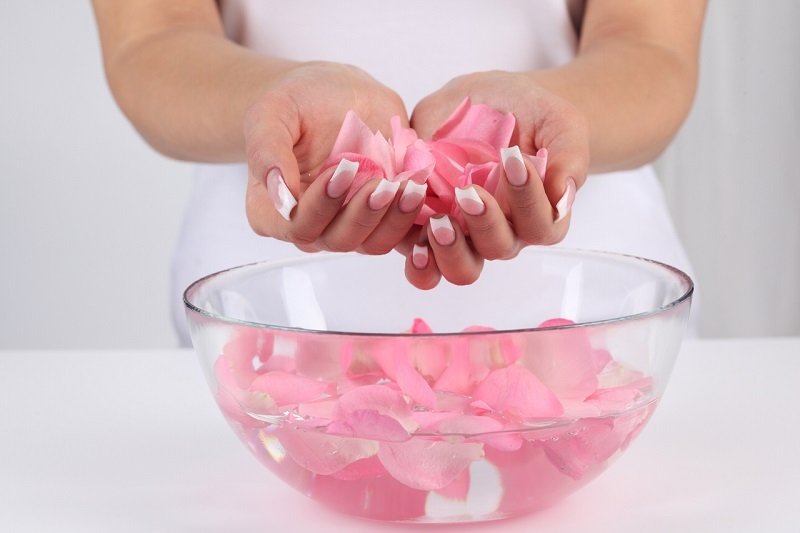 In the world rose water is used in cosmetics as fragrance.